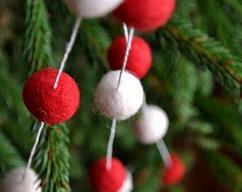 Mellsva on Zibbet: Nature inspired decorations! Felted acorns, wool flowers and garlands. Wedding garlands and bouquets, table decor. 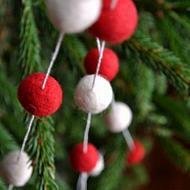 Wool, wood and paper ornaments.